Indigo Colbert is a native of Detroit, MI. While attending University Preparatory Academy Middle School she took an improvisation class taught by Tom Pare. It was this class that ignited her passion for theatre. At age 11 she decided to devote her life to the arts. 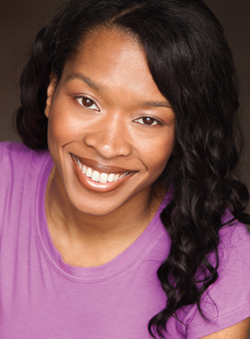 She went on to study theatre at Mosaic Youth Theatre and Wayne State University. During her senior year of high school at the Detroit School of Arts, she began teaching theatre for the Readers Theatre Program at the Detroit Public Library and continues to teach to this day in programs such as the Boys Theatre of Detroit and Create and Perform. She believes that Arts Education can be very vital to the growth and development of a child. While attending Wayne State she was a member of their African dance company To Sangana, directed by Professor Karen Prall. 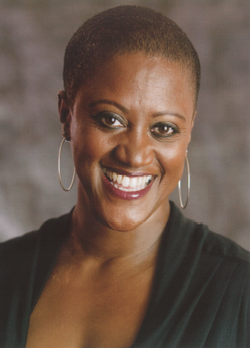 She was also a member of the modern dance company Body Rhythm Dance Theatre, directed by Shirley Bryant. She’s been seen in local productions such as “Night Scales: A Fable for Klara K”. “Getting Out”, “Flow”, “Intimate Apparel”, “Walk Tall” and “The Fall to Earth”. She continues on her journey of perfecting her craft through performance and teaching the arts to the youth of Detroit, MI. 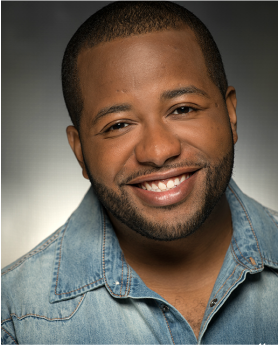 Born and raised in Metro-Detroit, Sloan studied Musical Theatre at the University of Michigan (BFA program '01-'05) and has over a decade of experience as a professional artist. An accomplished musician and actor, Sloan has performed in numerous regional theatre productions, and concert events. 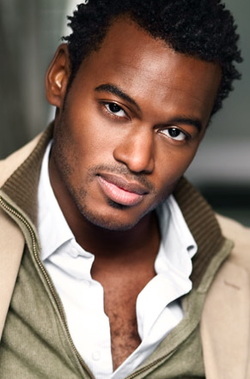 His favorite credits include "Brutus" (JULIUS X), "Mereb" (AIDA), and "Banzai" (u/s THE LION KING Nat'l Tour). As the Founding Producing Director of GhostLight Productions, Sloan has produced and directed events across the country. And, in 2012, started The Helping Hands Campaign, a nationwide outreach organization dedicated to uniting the artist with the community. Helping Hands has organized outreach events and benefit concerts for non-profit organizations across the country; including, but not limited to: The United Way, The Red Cross, and NACCP. John is the current Reigning Champion Coach of The Detroit Youth Monologue Slam!!! Monica J. Palmer is a Native of Detroit, MI. 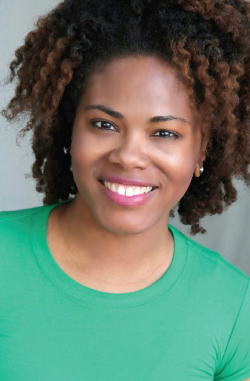 She studied theatre at Wayne State University receiving her BFA and also received her MFA in Theatre from Cornell University. Monica has toured with Disney's The Lion King in both the National and International companies. As an accomplished stage actress Monica has performed all over the world including Singapore, Hawaii, Mexico, and Taiwan. Monica was the first Champion Coach of The Detroit Youth Monologue Slam!! !